The winery has a bell tower, set in a vineyard not far from Nk'Mip Winery over looking the town of Osoyoos. 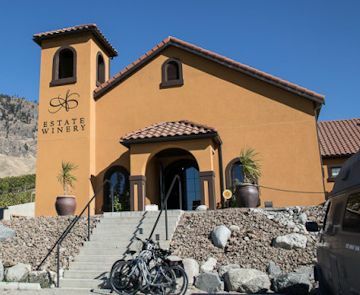 The 557-square-metre (6,000-square-foot) winery has thick concrete walls and a naturally cooled cellar, for 400 barrels, buried against the hillside. The interior’s public areas acquired the instant patina of age by having walls finished with Italian clay and tiles on the floor. 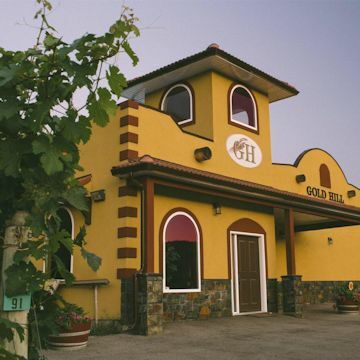 The winery is owned by Harpreet Toor and his wife Navpreet Harpreet was born in India immigrated to the Okanagan in 1998. He worked hard saved his money and bought an orchard in 2002. He realized he could not compete with producing fruit; in 2004 he pulled out the orchard he replaced the trees with 4.2 hectares (10½ acres) of vines that flourish on an ideal southeastern slope dropping toward Osoyoos Lake. He planted just four varieties: Cabernet Sauvignon, Cabernet Franc, Syrah and Viognier. Mohan Gill opened his winery in May of 2015 the culmination of a lifetime dream. Mohan and his family built their reputation as growers. signature blend Living Desert Red. 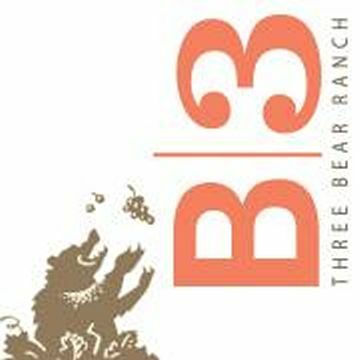 The wineries name was inspired by the rollicking adventures of three wily bears that live near the vineyards. 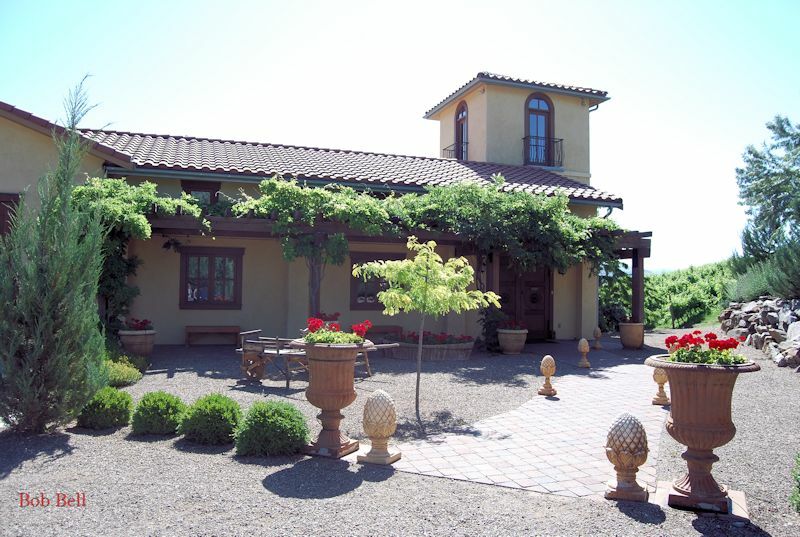 They produce only three red wines Merlot, Shiraz, and Pinot Noir. 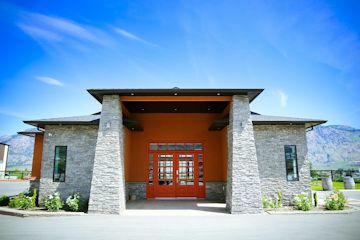 The winery is actually located south of the Golden mile past Daedman Lake but north of Osoyoos Lake. The owners are two brothers Sant and Gurbachan Gill. They have 65 acres of vineyards planted 2005-06. Lariana is a name created using my parents names, Larry and Anna whom we purchased the property from in 1991. This land has been in the family since 1968. It was in 2007 that the decision was made to replace the orchard with grapes. The Hot, dry days and cool, crisp nights set the ideal stage for producing deep, flavourful varieties such as Viognier, Cabernet Sauvignon, and Carmenère. 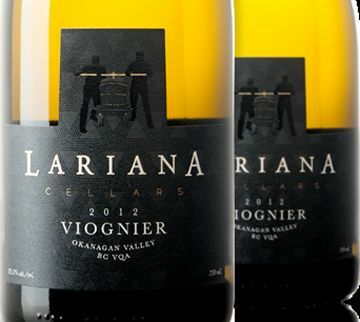 In 2012, after three years of selling to local wineries, the Scotts decided to take the plunge and Lariana Cellars was born. LaStella's impressive architecture – including the main building with tower, a patio, wine shop and tasting room – features Venetian hand-blown light fixtures, Italian herringbone tile, and antique furniture, and a rare blue granite bar top that fairly glows with its satiny natural hue of navy blue. It is the only waterfront winery in Osoyoos with a dock designed for visitors. Wines already available include Vivace (a Pinot Grigio), La Stellina (a Merlot rosé), and Allegretto (a Merlot). LaStella's flagship wine, Maestoso (a Merlot), will be available starting this fall. In the vineyards they do a blend of organic and biodynamic practices which we call 'non-interventionism'. 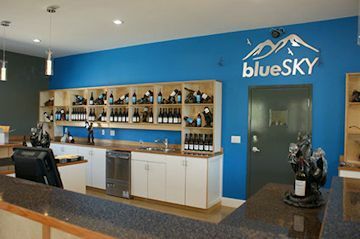 Along with their Sister Winery; Le Vieux Pin, they have around 50 acres of small parcel, prime vineyards in Oliver's Golden Mile and Black Sage Bench District as well as vineyards in Osoyoos Lake District. They have very distinct soil composition between their vineyards from very sandy to high gravel content to heavy clay with loam that result in very unique and distinctive wines. LaStella is a two level winery that uses gravity to transfer the wine through its evolution from grape to bottle. After the multiple sorting and quality control, the grapes then slide down a stainless steel chute to fermentation vats on the next level for a temperature controlled fermentation. They use a combination of small batch temperature controlled stainless steel fermentors and small open top oak fermentors. They then let their wines comfortably rest in some of the finest French oak barrels which are kept in their temperature and humidity controlled cellar to ensure optimum aging. Originally launched as Twisted Tree by Chris and Beata Tolley Having concluded that name is bland, they engaged Vancouver market Bernie Hadley-Beauregard (who created Blasted Church and Dirty Laundry) to re brand the winery. He came up with Moon Curser, a reference to gold rush-era smugglers cursing the full moon when it stopped them sneaking over the border at night to avoid duties on their gold. 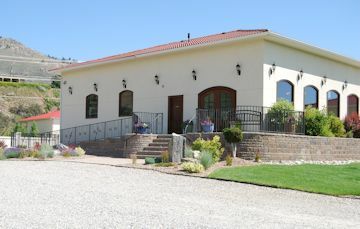 They have a very nice location sitting on the hill overlooking the town and the lake. They grow tannat (the red of Uruguay ), carmenère, tempranillo, roussanne, marsanne, and viognier. 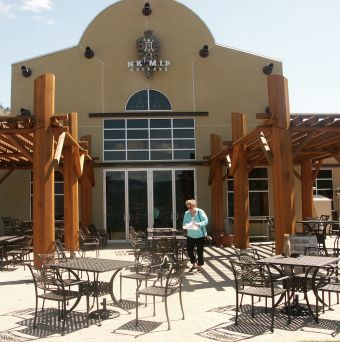 Nk'Mip (pronounced ñk-meep) Cellars, North America's first aboriginal owned and operated winery, is a joint venture between the Osoyoos Indian Band and Vincor International, opened in August 2002. NK'Mip, in the Okanagan Language means "where the Creek (Wolfe Creek) meets the Lake(Lake Osoyoos)"
Nk'Mip wines include a Chardonnay, Pinot Blanc, Pinot Noir and Merlot. The age of the vines is reflected in the depth and complexity of these wines. The grapes were sourced from the Bands' 243 acre Inkameep Vineyard, first planted in 1968. A newly planted vineyard, surrounding the winery, includes Syrah, Cabernet Sauvignon and Merlot. The winery is the second phase of a $25 million Nk'Mip project that will see the development of the winery, an all season RV park, an executive nine hole golf course, and an accommodations and conference hall on a 1,200 acre parcel of the Band's land that adjoins the town of Osoyoos and fronts onto Osoyoos Lake. The lakeside property is as beautiful as any in the Okanagan and enjoys long, hot summers and relatively short, mild winters with minimum rainfall. Those who grew up spending summers in Osoyoos will likely remember the original campsite location, which has now been transformed. Signature wines are Qwam Qwmt Varietals. Qwam Qwmt in the Okanagan language translates to "achieving excellence"
Nk'Mip Qwam Qwmt Riesling Icewine 2012 received a score of 100 by wine expert John Schreiner. Groupe Taillan of Bordeaux, France, and Vincor International, based in Ontario, Canada, formed a joint venture partnership in 1998 to develop vineyards and a small winery dedicated to the production of Canadian VQA wines, that would meet if not exceed the rigorous standards of their Bordeaux counterparts. Wines would be made from the classic Bordeaux varietals: Merlot, Cabernet Sauvignon, Cabernet Franc, Petit Verdot and Malbec. 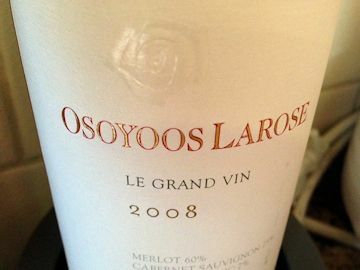 The wine’s name, Osoyoos Larose, reflects the partners’ roots in France and Canada. “Osoyoos” refers to the location of the vineyards in the Okanagan Valley, on the mountain slopes above Lake Osoyoos. “Larose” refers to one of Groupe Taillan’s most prestigious estates in Bordeaux, the “deuxième cru” (second growth), Château Gruaud-Larose, which in itself reflects the centuries-old winemaking traditions of the world famous wine region. The Osoyoos Larose 60 acre vineyard located in the centre of Canada’s western province, British Columbia,which the partners started to plant in 1999. Lake Osoyoos lies within the southernmost part of the Okanagan Valley, located on the 49º latitude, just north of the US/Canada border. The vineyards are ideally located on the western slopes of a north-south ridge facing east. Here they enjoy intense sunlight, minimal rainfall, and good air drainage. The proximity to the lake provides cooler temperatures in the evening which promote better photosynthesis for the vines, and a warming effect during the colder winter weather. Groupe Taillan is now the sole owner. Caroline Schaller is the executive manager and winemaker since July 2017. Her main task is to acquire a site for a winery and tasting room on or near the 80-acre Osoyoos Larose vineyard in the south Okanagan. 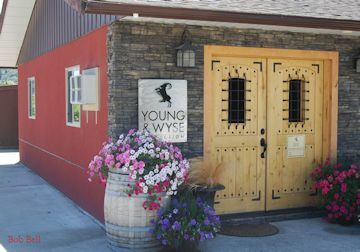 The winery is owned by Stephen Wyse former winemaker at Burrowing Owl Winery and his partner Michelle Young. The vineyard is located on the East bench, overlooking beautiful Osoyoos Lake. The planting is on sloping terraces and consists primarily of sandy loam soil. The southwesterly exposure offers long days of sunlight hours. The cooling effect from the lake balances the heat from the day, which is optimal for grape and vine growth. 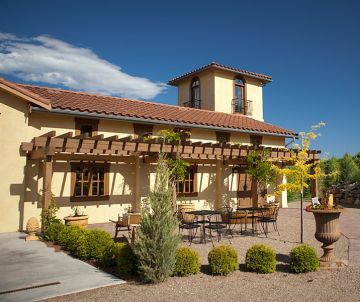 Plantings include four hectares (10 acres) primarily with Malbec, Zinfandel, and Viognier. Wines produced handcrafted Merlot, Syrah and 33•30•24•13 Black Label, a Proprietary blend. called Amber, named after their daughter.